Drill down from our real-time dashboards to find the data you need, quickly & effortlessly. You wouldn’t want to use an online training platform without dashboards, would you? Only available to account administrators, this dashboard provides a high-level view of your entire account. This dashboard is automatically available for all users who have reporting or supervisory permissions. At a glance reporting with visual traffic lights to indicate enrollment status, with ability to drill down for details. Easily manage learning plans and certifications, setting dependencies and training requirements which can be assigned to learners. A complete overview of your online training system showing a list of total courses, and the total numbers of instructors and users, with drill-down capabilities by course or status. Instructors for instructor-led courses have a dashboard showing them courses they are leading. They can easily report on students, take attendance, and assign grades. Enable accounts to track and map licenses and continuing education credits issued by third-party agencies, and view certifications associated with a license. Manage course subscription sets, plus easily maintain multiple durations (ie: 30-day, 60-day, 90-day) of the same subscription. View a summary of users for a particular team and easily report on a team’s enrollments. Add and edit organizations, plus their associated users. Enroll learners in courses based on self-enroll, recommended, or automatic enrollments. Manage course credits for groups. Maintain SKUs, which are lists of courses, which can be sold through eCommerce integrations. Integrate with GoToWebinar, GoToMeeting, and GoTo Training live webinar platforms. View and manage your groups (sub-accounts) within your account. At-a-glance view of actions required to maintain your learners’ certifications. 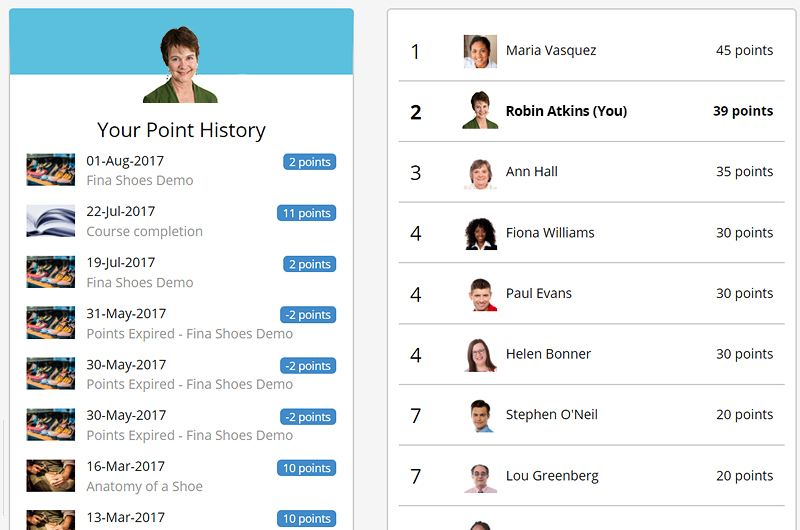 Report on and manage points earned by learners. Points can be used for CEU credit management or incentive programs. Manage course and session-level waiting lists, easily move learners from a waiting list to a session. Track wages and costs of your training programs, and generate costing reports for your learners and courses. ... from adding a learner to assigning courses, managing users in your account, to reviewing results – all just a few clicks with the SmarterU LMS. Easily import a large number of users. Don’t worry about formatting; use any CSV and our intelligent importer will walk you through the process. Group your users in a variety of ways, such as groups, divisions, and teams, to facilitate reporting and permissions. See your learner’s complete activity history, including logins, course starts, course completions - plus drill down to see course and task details. Got external partners such as dealers or distributors? We make it easy to track which users belong to which organizations. Admin access to log in as a user, enhancing your ability to support them. 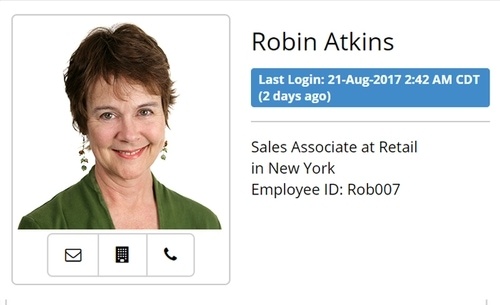 Hover over a user’s name and get their contact card containing their name, photo, job title, division, etc. Use an email address or username to log in. No email? Routing options exist for users without email access. Capture and report on important data with custom editable fields for both learners and organizations. SmarterU sends out customizable, automated notifications to learners, supervisors, and group managers. Give users exactly the permissions they need - including managing an entire sub-account, grouping learners, reporting, etc. 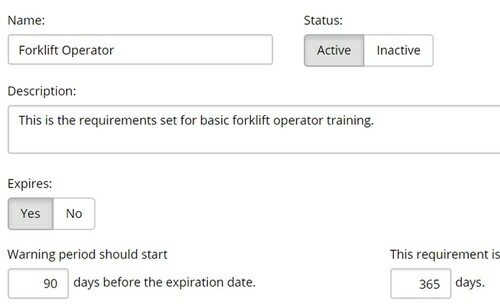 Assign users into teams across groups - be able to easily assign courses to or review the performance of teams such as cashiers, forklift drivers, etc. Create and report on custom fields for users and organizations. Learners get automated course enrollment and completion notifications as well as a weekly nudge to prompt them to complete their course work. Optionally, upon completion of a course, send the learner a beautiful certificate of completion. Every Monday morning, supervisors with active groups get an email summarizing the status of their assigned learners. Have learner roles that require periodic re-training? Need to manage certifications with expiry dates? SmarterU LMS provides you with the tools to define roles, certifications, and training plans. Define training plans, which can include mandatory, recommended, and optional requirements, as well as electives. Manage components of each training plan, including refresh dates. Easily see who has attained their certifications, and which actions are still outstanding. "It's a very smooth, user friendly LMS, plus you can count on some great customer support. Lately I have been taking part to a webinar hosted by your CEO and it has been extremely useful and insightful." "So far this is the best LMS software I've ever used in my entire career and so far the best one ever. It is very simple to work with and our employees are very pleased with it because the learning process is very easy to understand and it keeps providing us with the best tool to automate our training. I strongly recommend SmarterU." "SmarterU is versatile when it comes to creating courses – you can set up users so one person doesn't need to micromanage everyone else, and there are great metrics in place to track user activity without having to go one person at a time." Assess the effectiveness of your online training using our powerful drill-down reporting. Great for productivity, bad for coffee breaks. All reporting is optimized to display within seconds, even if you have tens of thousands of results. Your at-a-glance summary. See how many assignments are active, overdue, and complete – plus drill down for details. Distribute proctor codes which must be entered prior to a learner starting an exam. 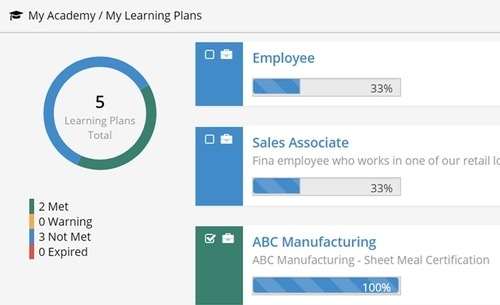 Summarize the status of certifications, actions, and courses assigned to your learners as a result of a learning plan. Analyze your quiz results to see which questions your learners are having a hard time with. Used to manipulating data in Excel? You have access to the same filtering capabilities with our SmartGrids™, which are integrated into every SmarterU LMS report. Every grid has built-in drill-down capabilities – so you can easily navigate your data. Narrow down results with our powerful text filtering and range matching tools. 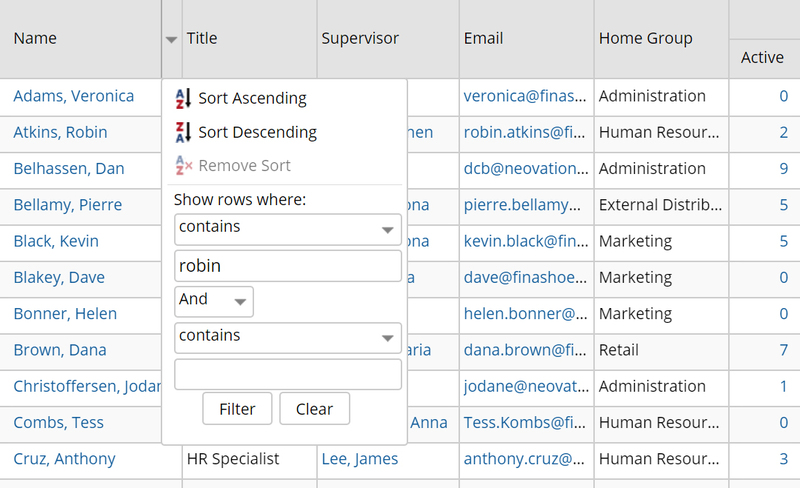 Simply click to sort columns. Easy. Export your report into a CSV file for further analysis. Create a dynamic incentive program by having your learners earn points which can be redeemed for rewards. Create a dynamic incentive program by having your learners earn points which can be redeemed for rewards. A great way to motivate your learners! ... Your learners can then redeem their points for incentives and rewards you define! New LMS features every 8 weeks.